In this age of high tech and high stakes business ventures, it takes a spectacular woman like Lisa Spoden to stay on top of it all! "Will of the Wonder Woman"
Copa: Lisa, where are you from? Lisa: I was born in California but moved to central Minnesota when I was quite young. It was great to be raised there, where the people are very friendly, have a great work ethic and family life is important. Copa: What was your favorite subject in school? Lisa: My favorite subject in school was definitely History. It is important that we know our heritage, apply the best of what those before us learned. Copa: Were you in the student counsel or student government in High School? Lisa: Yes, I was involved in many things including student counsel. I stayed quite busy participating in our German Club, Yearbook staff, Cheerleader, a member of the cross-country and Track Teams and also an Honor Student. It was important for me to try many things. Most important in my early years was 4-H. I learned much about leadership at both the local and state levels. Copa: What is your philosophy for Education? Lisa: I believe that you should maximize what God gives you. This means that if you wish to be a good tradesman, educator or president, you should use your God-given talents and make it happen. Follow your passion and do whatever you do best. Copa: What schools did you attend and degrees have you acquired? Lisa: I did my bachelor’s degree at the College of St. Benedict - an all-women's Catholic College in Minnesota. I just came off of the Board of Directors at that university. I went to Cardinal Stritch University for my Master’s Degree in Health Care Administration. I have a PhD from Columbus University. I have been a nose to the grindstone sort of person my whole life. I graduated with high honors for my undergrad degree in 3 years, Masters in 1.5 years and PhD in 4 years. It's all about achieving your goals, a lot of people like to dream about things...I'm a doer. When I grew up I always made a full attempt to do my best. Copa: Was there special person in your life that set the great example for you to achieve greatness? Lisa: My Mother was the first person in her family to achieve education beyond High School. She is a nurse and owns a homecare company. She is a go-getter. She always told me that I could do anything that I wanted to do. She would say, "Set your sights high and just do it." Copa: Upon the completion of your studies, what was your first target? Lisa: I did an internship after my Bachelor’s Degree. It was critical to get my foot in the door and spearhead my career as a hospital executive. Whenever I have an opportunity to teach, I tell my students that they really need to take advantage of internships. It gives students real life experience and helps them to develop the proper skill sets in their area of training and transition to the working world. After I completed my first internship, they hired me as the Hospital Planner and I continued to work with the hospital executives. My career just took off from there. By the time I was 29 I was the Vice President of a hospital. Copa: Lisa Spoden, Entrepreneur, Philanthropist, Businesswoman, and Lover of Life. Would you please share some of this with our readers? Lisa: I was an Entrepreneur even as a child. I raised rabbits as a 4-H project and it turned into an income source as well. I know this may sound a bit gruesome, but we sold their meat and pelts and make good money at it. During college I had a small cleaning company and was a Mary Kay skin care consultant along with my mother. After years as a hospital executive I started Strategic Health Care-a healthcare care consulting company. Now I am an equal partner in Hotels at Sea. Copa: Now Let's get into the Philanthropic area of your life? Lisa: Sure, I've always been grateful for what I have, always...I had very humble beginnings in Minnesota. Now I have more than I need. I have always felt that you should need to give back in whatever way you can. It is important to help those who are less fortunate. After I sold Strategic Health Care I spent time with my daughter in her last four years in high school. I was there for her much more than when I worked 60 hours a week with Strategic Health Care. During my “retirement” I also established a good base of Philanthropic giving. I give more of my time and energy than anything. My daughter also helped with some of the charity work. I know that this was good for her. Copa: What Boards of Directors do you sit on? Lisa: The Aurora Foundation exists to assist veterans graduate from college by training the faculty and staff about their unique needs and setting up “green zones” where the vets can meet with other vets and work through their issues. We also work with industry to provide paid internships which help the veteran translate the skills they developed in service to the civilian work force. I also sat on the board of The College of St. Benedict (my alma mater) for 6 years and am now on the Advisory Board at Shenandoah School of Business. Those experiences have afforded me the opportunity to get an insider prospective to higher education and to share my knowledge of real world needs with the universities. 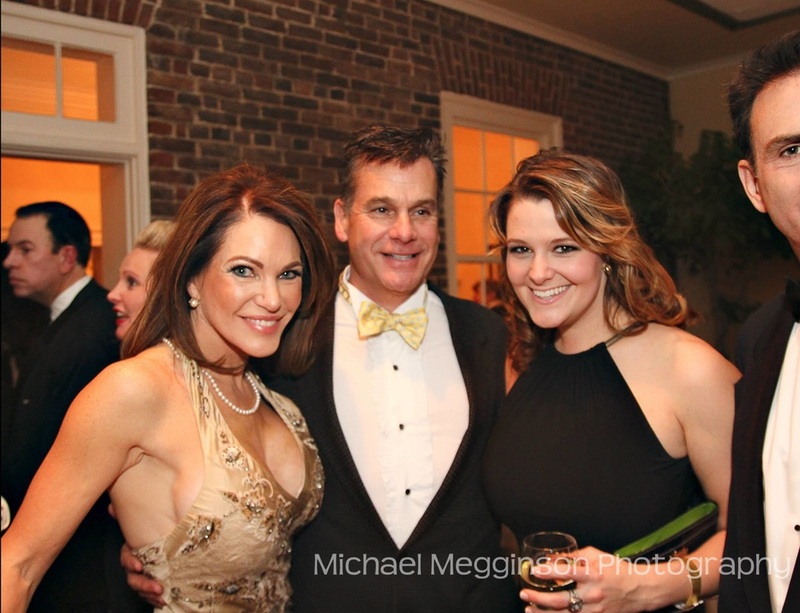 Capitol City Ball - I just started working with Dr. John Dunford, the gentleman who initiated this charity. This is a phenomenal group that was assembled to raise money and awareness of Human Trafficking, a modern day version of slavery. Many people can't believe this would be happening in today's age. The numbers though are staggering, even in America. Each year, the Saturday before Thanksgiving, we have a world class Ball. 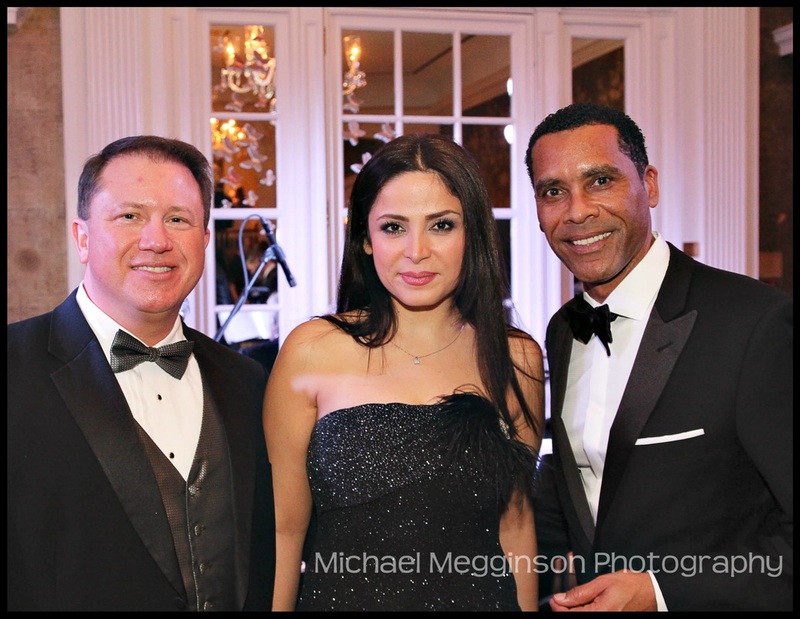 It is DC’s most fun gala, drawing good people with big hearts. Great Falls Friends & Neighbors is a woman’s club. We do great philanthropic work to help women and children come out of poverty. We raise money each year by a variety of fundraisers. It's also a social club where we enjoy doing things like visiting the White House during Christmas time, wine tasting parties, golf, educational seminars, and cultural events. I served as president of this organization for two years. 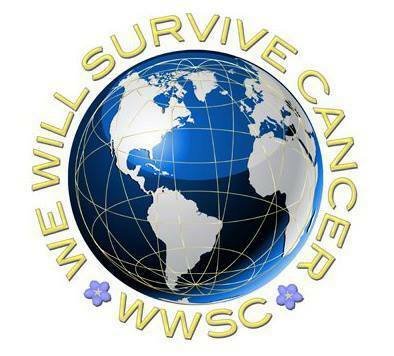 I am a founding member and secretary of We Will Survive Cancer. Gayela Bynum started it during the treatment of her daughter-in-law with her bout with the cancer which eventually took her young life. Gayela’s daughter said “Don’t Waste My Cancer” and so Gayela founded WWSC. Gayela is an angel in the flesh. She really wanted to make a big difference in the lives of Cancer patients and their families. So, our all-volunteer board spends time working with their families, because ultimately that will also benefit the patient. During Christmas time we work on the big Christmas Extravaganza. We help indigent families the who could not otherwise afford a Christmas filled with presents, hearty meals and gasoline to get around. We also have done things like a “Pretty in Pink Party” where little girls get to be princesses for the day and do activities that girls love. We’ve also taken families to baseball and football games, and honored cancer survivors. The We Will Survive Cancer organization in near and dear to my heart. It's very important for us to raise our profile in the surrounding communities. Copa: Lisa, your LinkedIn profile also says 'Lover of Life.' As you are aware, we are a Lifestyle Magazine and we consider your lifestyle to be quite fabulous! How would you describe your personal style? Lisa: I don’t ever try to down play my femininity. I am proud to be a strong woman. I have always just assumed that I was equal to any man. I like to dress and act like a lady. Copa: What is your opinion of the changing fashion or style of the Washington, DC area? Lisa: That's an interesting question. This is where I set myself apart from so many women on Capitol Hill. When I make visits to Congress or sit in Board or business meetings, I wear dresses or suits with lots of color. I see mostly black, grey, and blue suits on women and a lot of pants. Again, I encourage women’s’ feminine side to shine through. There is no reason why we can't look like ladies. As far as guys are concerned it’s always dark suits and red ties. I like when people bring a little flair in their dressing style, even in a business setting. DC is very, very conservative, when I attend events at the Kennedy Center, Ford's Theatre or any number of venues, everyone is dressed so conservative OR many dress so casual. It just floors me when people attend events in jeans. In church, I believe that dressing our best is a way of honoring God. Dress is becoming too casual. There needs to be more sophistication and personality in dress. Copa: What does the future hold for Lisa Spoden? Lisa: I recently married the man of my dreams! 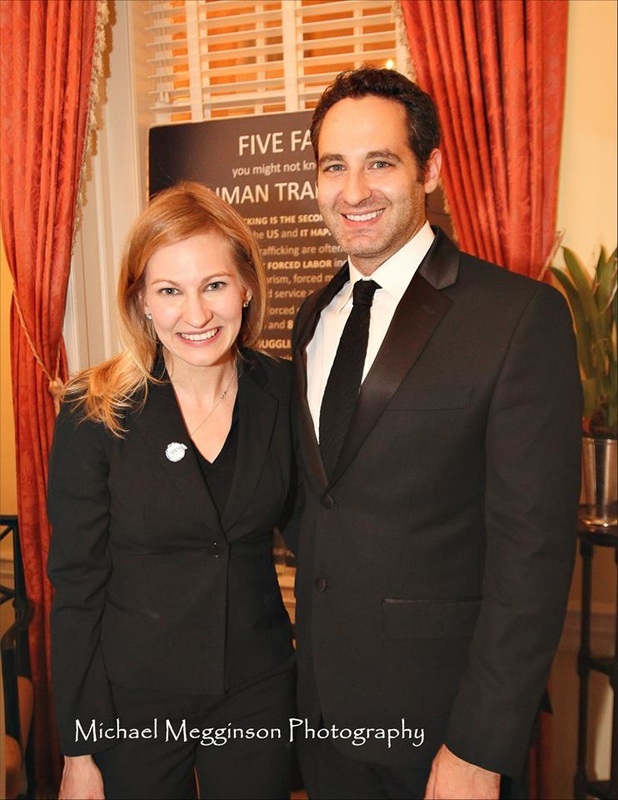 We are well-paired in love and in business. We plan to do great things with our company Hotels at Sea and with the release of “Real House Winos” wine and a few other ventures that we have in the works. We will always keep a pied de terre here in Washington, DC, but will also be buying a home somewhere else in the big wide world in the near future. As we both love to entertain, we will continue to do a lot of it. You will also continue to see me in my philanthropic pursuits, as that is my passion!